Today Walt Disney World (and other surround attractions) have closed due to the threat of Hurricane Matthew. 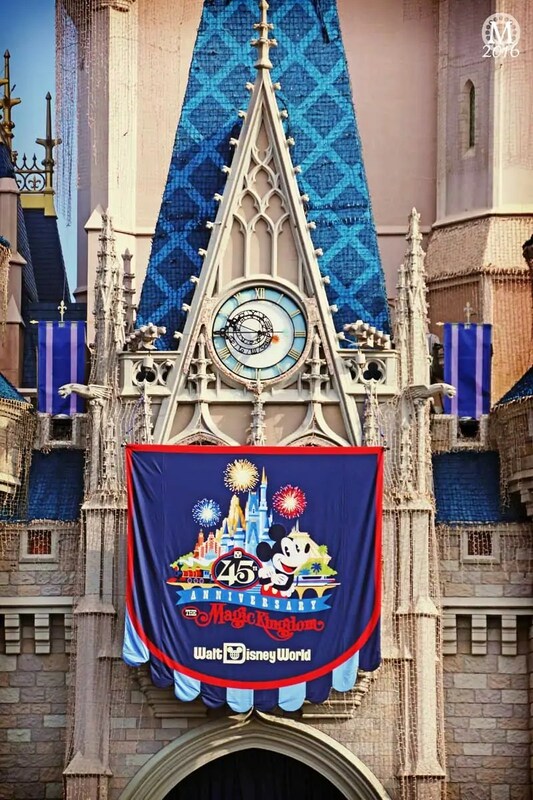 To think that last Saturday we were in Magic Kingdom, celebrating the 45th anniversary of Walt Disney World… I’m so glad that we flew home last weekend, and not this! To all that live in the State, as well as the Guests and Cast Members at Walt Disney World, I hope that the hurricane doesn’t make landfall, and that you all stay safe. I had been reading about it on my hurricane watch app while we were out there – was worried it would hit us just as we came home, so glad we missed it. A trip report will be coming as soon as I can write one! !